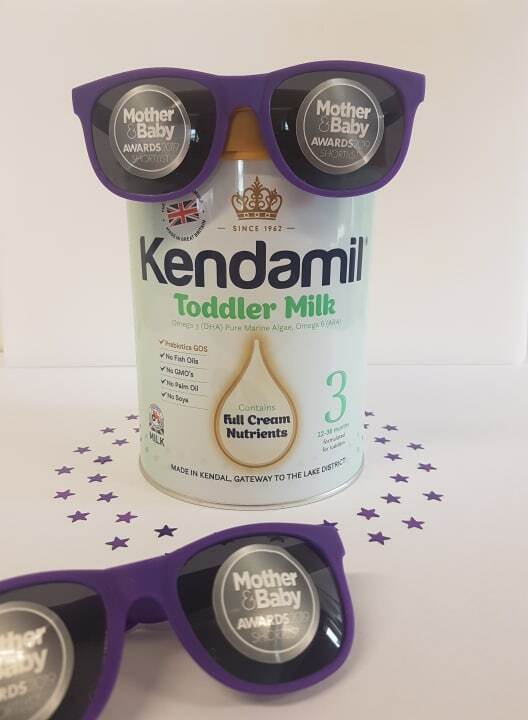 We are very pleased to announce that Kendamil Stage 3 Toddler Milk has been nominated for the 2019 Mother&Baby Awards. We’ve been shortlisted in the Best Baby Food Range/Product category. 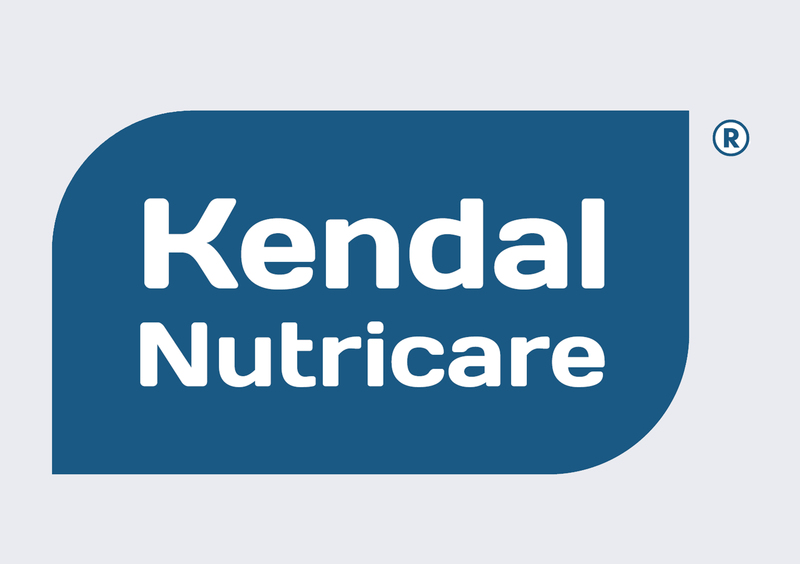 This is a fantastic achievement and everyone at Kendal Nutricare is extremely proud of the work that has been put in to creating and promoting this fantastic product that deserves such great recognition. Our CEO, Ross McMahon, is thrilled with this nomination and is very happy with all the hard work that has gone into making this such a highly regarded Infant Formula. 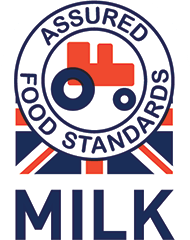 All of our Infant Formulas use full cream milk sourced locally in the North West of England, and they are all produced in our Kendal-based factory, on the edge of the beautiful Lake District. 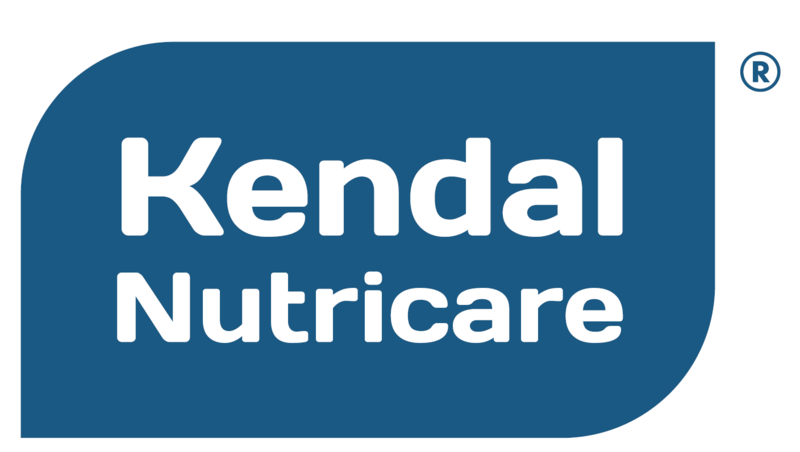 Kendamil also produces Organic Infant Formulas as well as Infant Cereals to help with the weaning process. 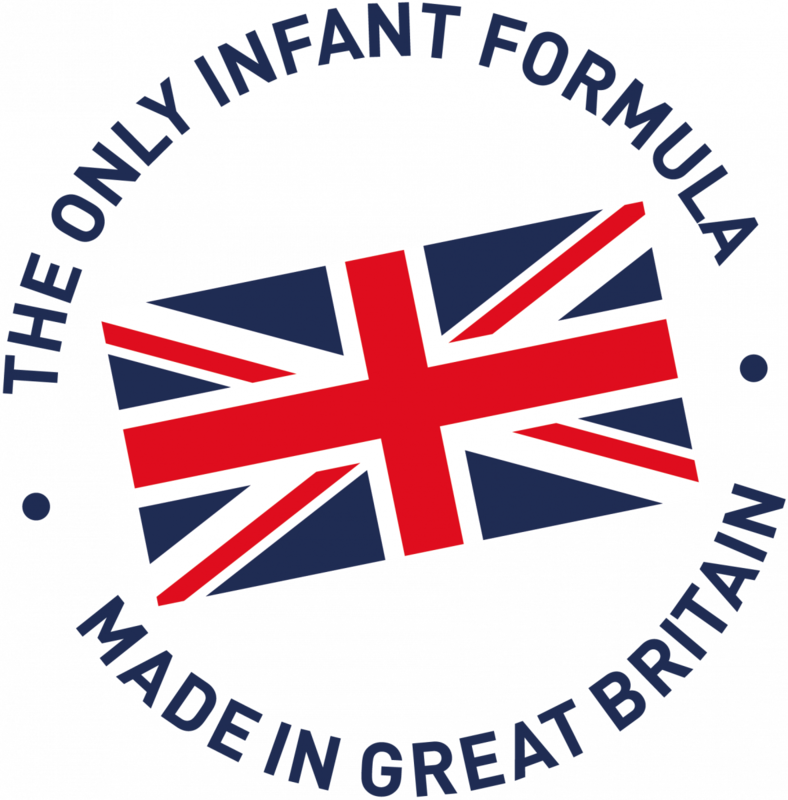 We believe that our Infant Formulas are ideal for parents who cannot or do not want to breastfeed for any reason.